Recent studies show that just 15-20 minutes of creative writing a day for three days is proven to improve your mood. That drives home the importance of creative writing, doesn’t it? Not only does creative writing help our brains process information, it literally makes us feel better! Who could take some of that?! you decide this creative writing thing is a good idea and set out to write every day for 15 minutes. 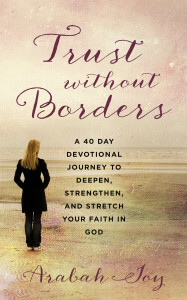 You get out your journal… or turn on your computer… and wait for the inspiration to strike. And 45 minutes later, you’re still staring at a blank page. 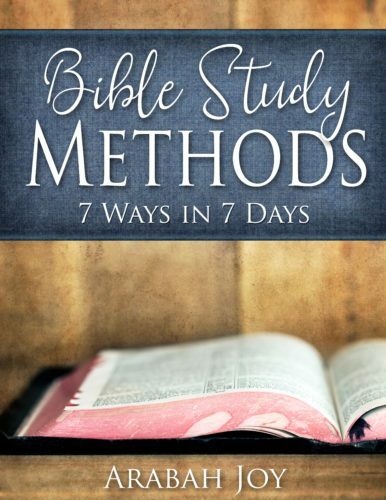 As a blogger and writer, I know sometimes the hardest part of writing is just getting started. 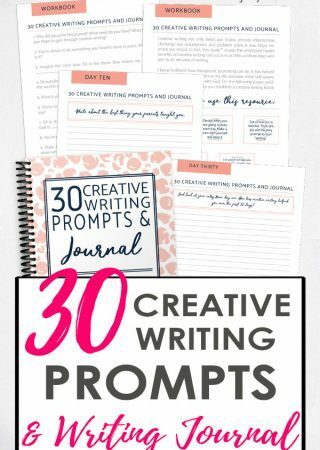 That’s why I’ve put together this workbook and journal with 30 creative writing prompts. 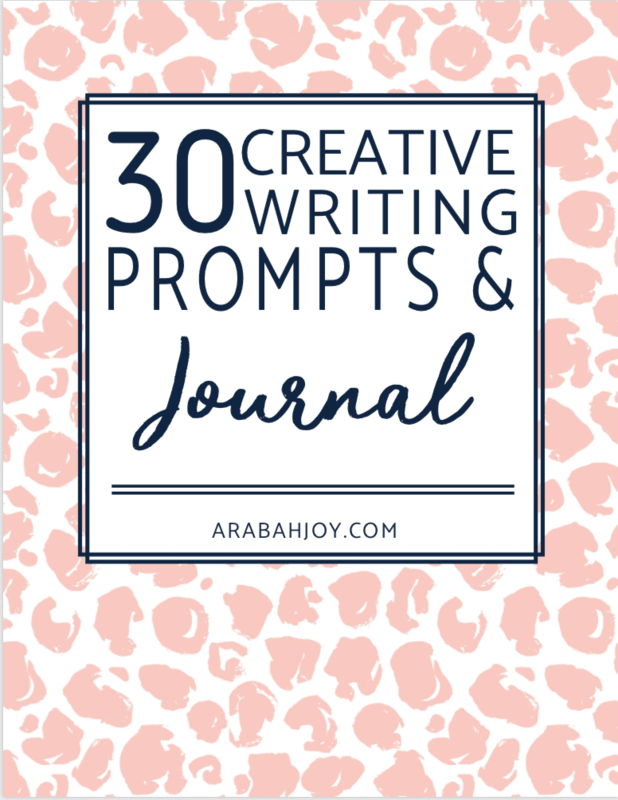 These prompts will get you started with things to write about in a journal, and ensure you are using your time writing… not staring at your blank page. 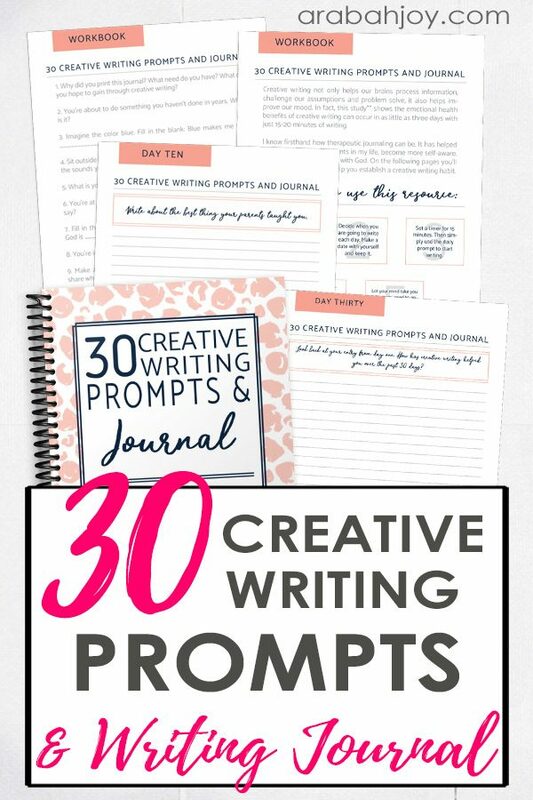 These creative writing prompts will also help to generate ideas when you have writer’s block. 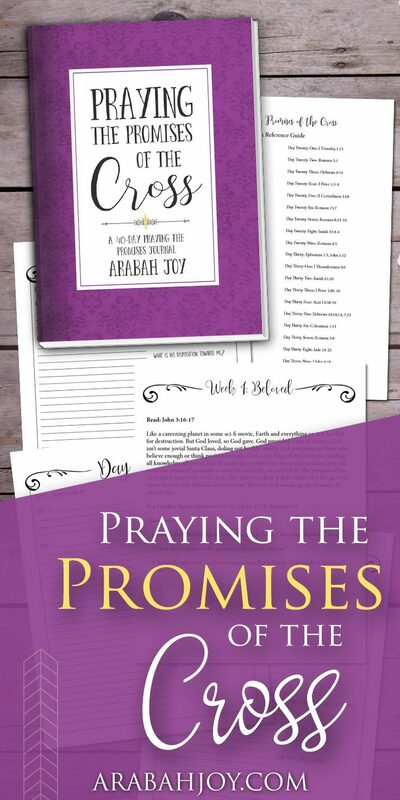 This prompts and journal workbook is yours FREE. 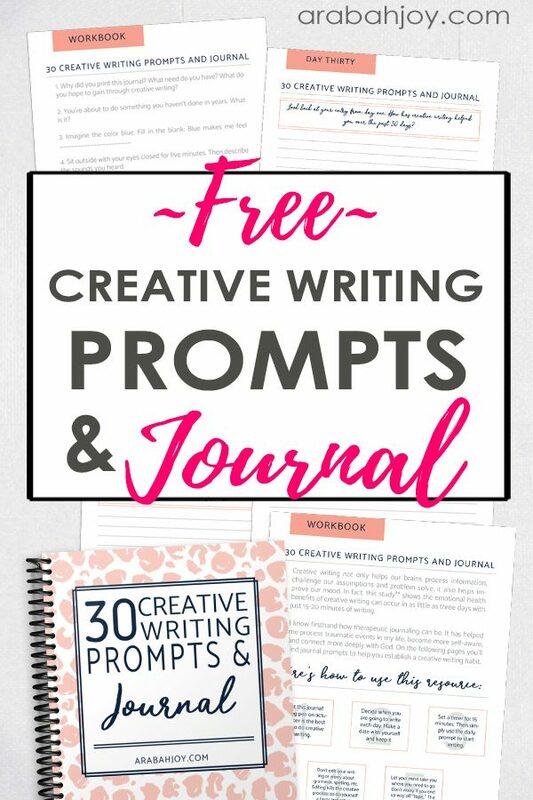 Simply click on the image below to grab your copy of these free creative writing exercises. 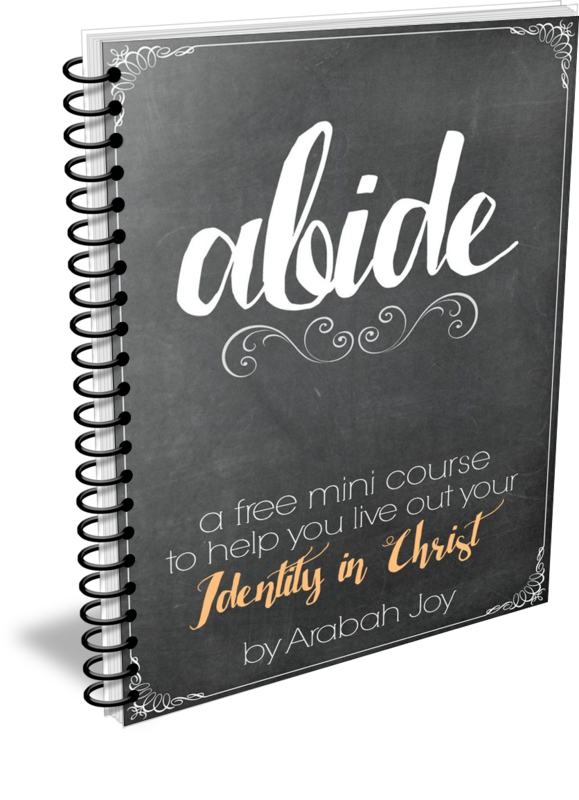 To grab your FREE prompts and journal, click here. Enjoy!